A ski for skiers who like to push their own limits and attach importance to high-performance equipment in winter, too. The very athletic, narrow-shaped model with Vario Crown for efficient power transfer and optimum gliding offers attributes for big sporting achievements! What’s the recommended binding for this ski out of the Fischer line up? What makes one better suited than the other? 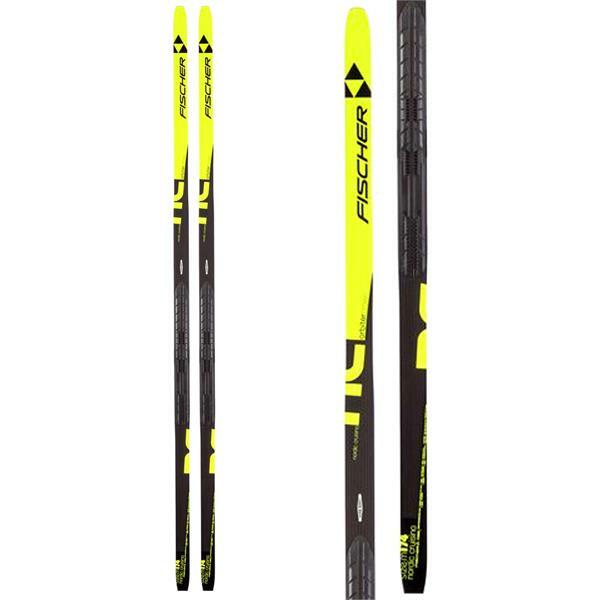 BEST ANSWER: The Fischer Orbiter XC Skis have an NIS plate mounted on them. All new bindings made by Fischer are the Turnamic IFP style which are not compatible to NIS. The Turnamic system has it’s own NIS-style plate bonded to the ski. For this ski you will need a Rottefella classic ski binding.